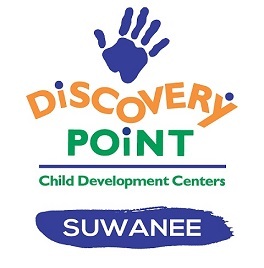 DISCOVER why we are different At Discovery Point Suwanee, we strive to create an environment that's just right for your children. Parents appreciate the reassurance that safety, health, nutrition and learning are top priorities at Discovery Point. And because we emphasize friendship and fun curriculum for children, Discovery Point Suwanee is always a hit with the kids. 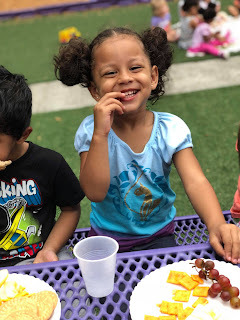 Discovery Point Suwanee is a learning academy that offers an educational, engaging and nurturing environment for children from 6 weeks through 12 years of age. We proudly serve families in and around Suwanee and Sugar Hill. 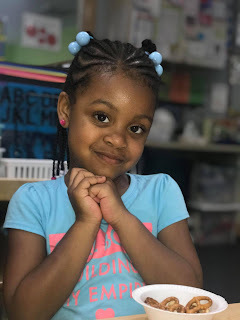 Our teachers are committed to providing the best environment for the care and development of the children they care for. 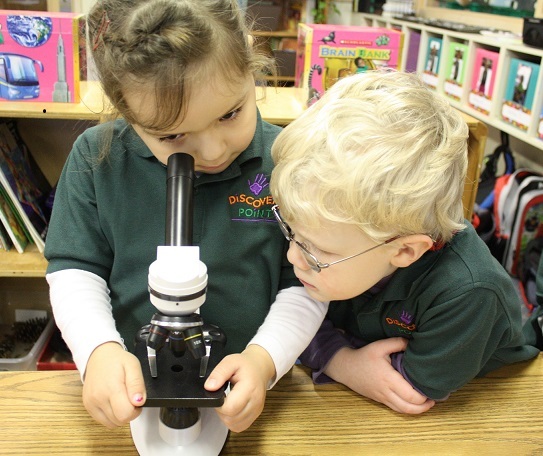 Discovery Point Suwanee's engaging curriculum makes us the ideal choice for your child. Preschool tuition includes enrichment classes Art, Spanish and Yoga taught by specialized teachers. Parents appreciate the reassurance that safety, health, nutrition and learning are top priorities at Discovery Point Suwanee. They have the option to view their child's classroom live during the day and are sent personalized reports through e-mail daily. - Transportation for Sugar Hill, Roberts, Riverside, Burnette and Level Creek Elementary Schools. You can see the proof in the faces of our children. Visit https://dpsuwanee.justfillout.com/ to get started. Teachers send paperless daily reports straight to you! 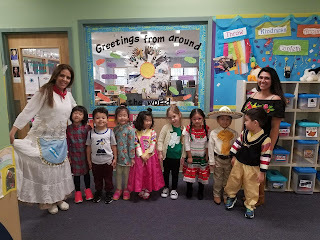 We are always looking to hear from experienced and nurturing individuals with a passion for educating children. If you are interested in a career at Discovery Point, complete our online Employment Application.